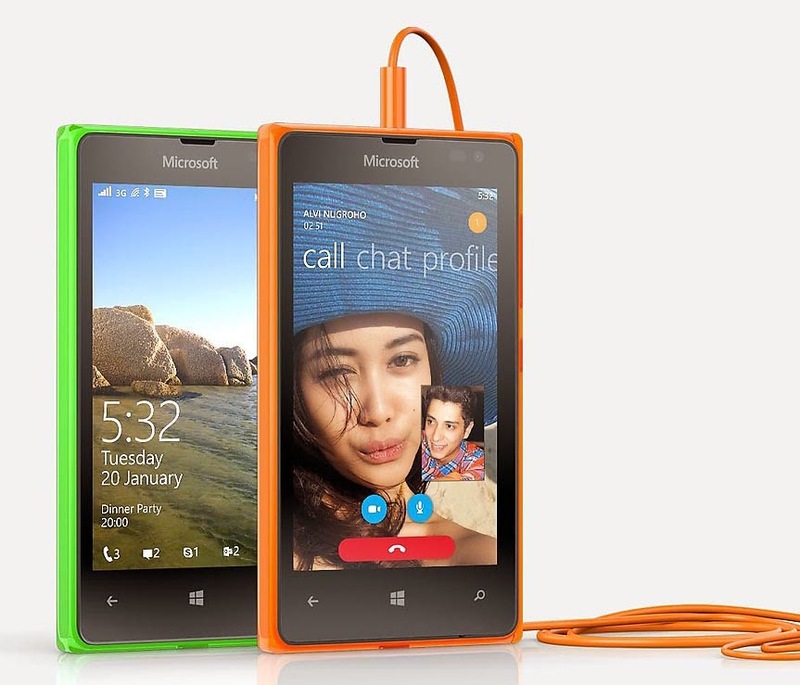 Microsoft releases the Lumia 532, a distant brother of the recently released Lumia 535. This release signals the software-maker’s intention to hit broader audiences through the entry-level market. The handset is defined by capable and unassuming specs that would fit those who wanted to try the Windows Phone experience for the first time. The Microsoft Lumia 532 packs a 4-inch WVGA screen which is prevalent with other affordable Lumia phones. The 480 x 800p resolution frames a 233 ppi pixel density which is quite acceptable enough for outdoor use. Under the hood, there's the Qualcomm Snapdragon 200 that includes the 1.2-gigahertz quad-core CPU and 1GB of RAM. The fresh installment of the Windows Phone software, Lumia Denim update, comes on the get-go. It's a very engaging experience for those who would want to have a WP as their second phone. Plus, aside from the 8GB of internal memory, you can expand your baggage up to 128GB. And since it is a Windows Phone, future owners will be eligible of the 30GB OneDrive storage. The price will approximately hit Php 4300 in the current conversion rates.